The new OVA will tell a story about Hoshitani and friends on Halloween. 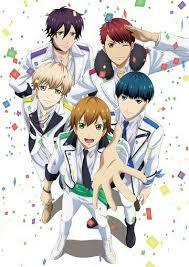 The OVA will feature a music video for the song "Storytellers. "?